Home / Uncategorized / 3D Free Style Wall Art (Two evening workshops- please check your options) Wednesday 29th May/12th June 6pm-9pm. 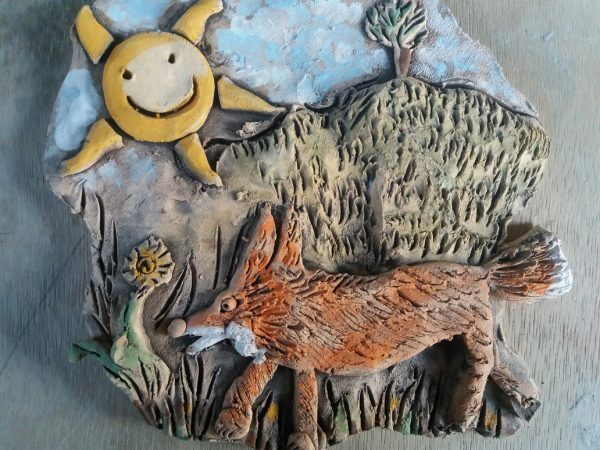 At the 3d tile Wall Art workshop you can create pretty much what you wish, be it a landscape, seascape, portrait or something plucked from your imagination. You could press textures into the clay, cut, pull, bend or stretch it. 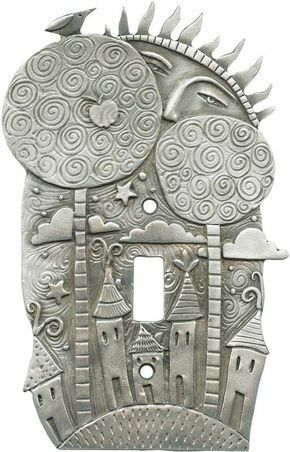 You can build the clay or carve into it as you wish. Anything is possible. Max 40cm x 40cm. This is restricted to 5 participants only. The first evening session will run from 6-9ish where you will create your piece. The cost of the session is £29. Once your masterpiece has dried out and I have fired it in the kiln, you can can either collect your piece, that will be finished by myself with a basic oxide or spend a second session using a large range of glazes to decorate it yourself. This will be a further £20 to cover the costs of the glazes and will run from 6-8. I will then fire your piece again for collection or delivery. The workshop will take place in 14 Park Road, Thackley, North Bradford, BD10 0RR. Please dont park on Park Road (Parking very tight & bus often damages vehicles) Parking best on Ainsbury Avenue with is a 2mins walk.